Sunglasses - Willa Hisle, O.D. We have a great selection of sunglasses for you and your family to choose from. Evan if you don't "need" glasses, most vision insurance plans will supply you with a pair of sunglasses. 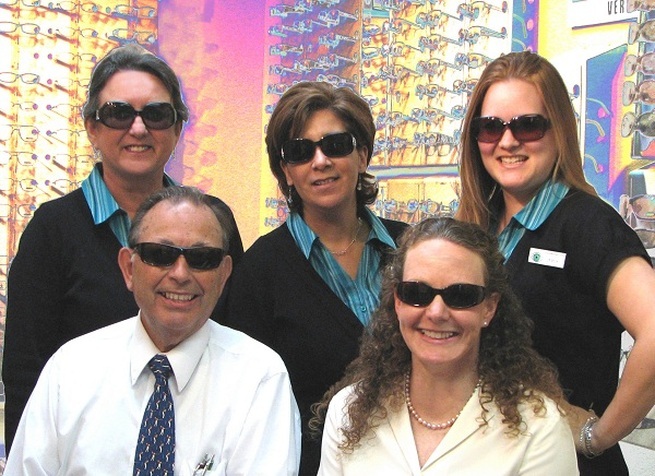 If you have had LASIK, some insurance plans will allow you to get a free pair of sunglasses every year.